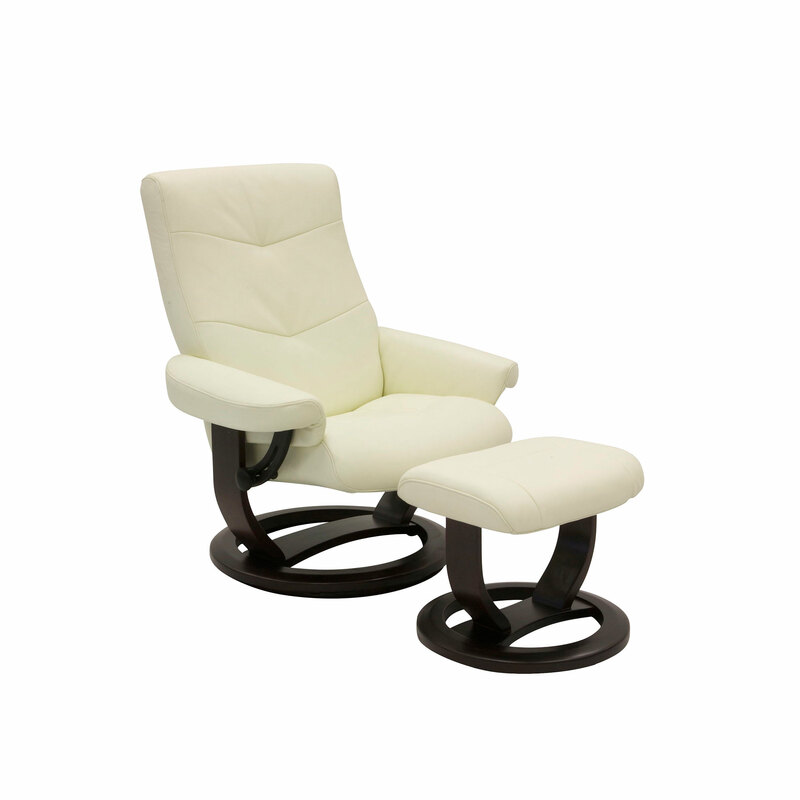 The Raleigh is a beautiful, contemporary design in Moran’s very popular range of Active Comfort chairs. Featuring attractive v-shape stitching along the back, its simplified design is ever-so-versatile, and will fit in well with a wide range of interior decor. Upholstered in Moran’s popular Dunbar White leather and complemented with a rich, dark Chocolate timber base, the Raleigh Active Comfort chair exudes style and sophistication whilst maintaining an understated Scandinavian feel.